I’m not going to lie. 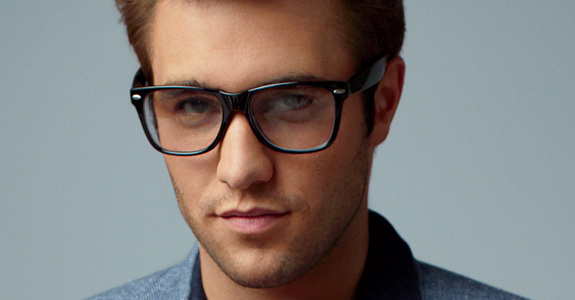 There are times when I watch ABC’s Revenge and I think Josh Bowman, who plays Daniel Grayson, is beautiful. There are other times when I think he looks like a Labrador. Fortunately, his feature in January’s GQ is absolutely beautiful. Even with the corny hand pose, I’m still mesmerized, perhaps even hypnotized. I didn’t think I needed the $3,520 linen suit jacket he’s wearing but maybe I do? I’m even obsessed with his Topman glasses. Maybe they can write in a cataract or something for his character because these are really working for him. I’ll write some letters. You should too. I should mention that there are other up and coming TV stars featured in this but really, all we’re worried about is Josh. Everyone watches Revenge and if you aren’t, you should start. The first season is on Netflix so you have no excuses. Unless you don’t have a Netflix account but are there even people like that in 2013?